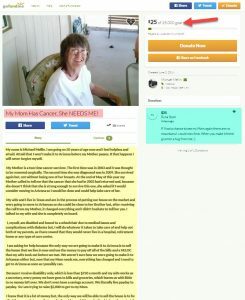 I need help getting to my mom since she’s been diagnosed with cancer for a 4th time. Time is running out. This article was posted in Cancer and tagged @mahatantra, #Cancersucks, #needtogettomymom, Cancer, Help, Mom, mother.